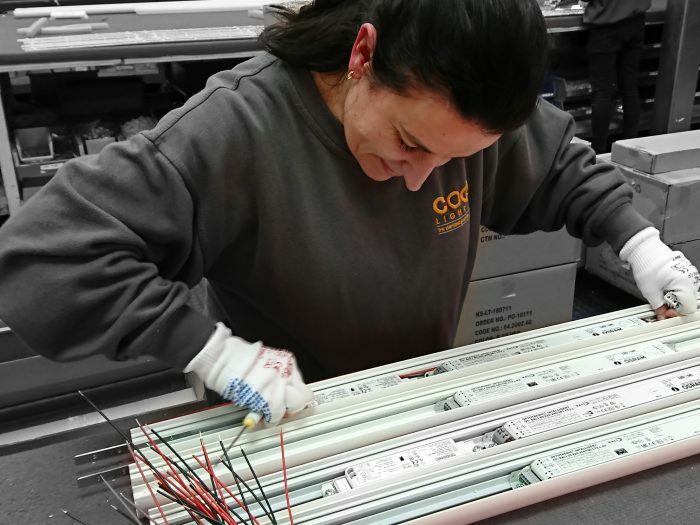 COCO Lighting, based in Braintree, Essex, has been successfully servicing the lighting industry for nearly 20 years in both traditional and LED lighting solutions. Originally formed in 2002, they have continuously invested in the latest technology along with training and development of their 23 full-time staff to meet the industry’s ever-changing needs. 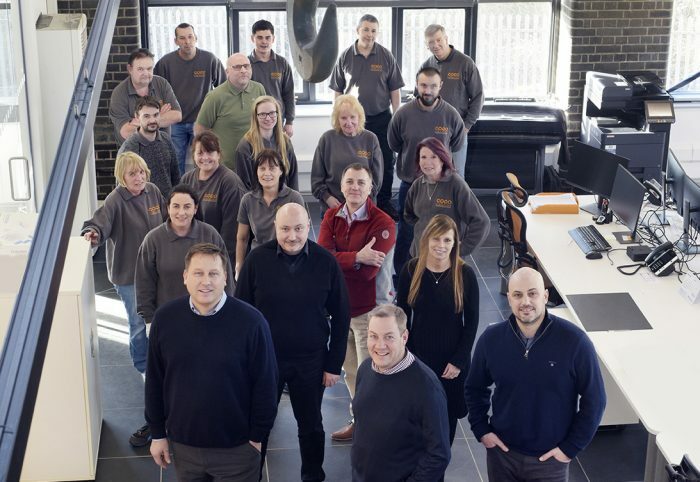 After being founded in Hoddesdon, Hertfordshire with a small team of staff led by Managing Director Kevin Cooper, COCO Lighting quickly adopted a new wave of contemporary LED lighting solutions. Over the years the company grew its knowledge of LED lighting and become renowned within the industry for its wealth of expertise in these fields. In 2009, COCO Lighting moved to new premises in Braintree, Essex to aid increased production and storage for its customers. 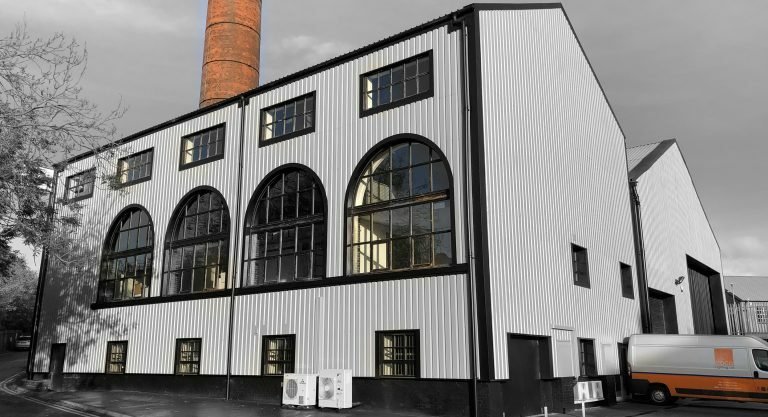 A decade later, in January 2019, the company acquired the historic 40,000 sq ft converted Victorian power station next door to their existing units. This has enabled COCO Lighting to increase the size of their administrative team and to also create dedicated meeting areas for both new and existing customers. COCO Lighting are soon to be the first company within the UK to be awarded the new BSI Kitemark for commercial luminaires, a market which includes lighting applications for residential, commercial, industrial, architectural, and outdoor purposes. The drive for the cost saving and phase out of incandescent and halogen bulbs led to significant increase in the manufacturing of LED products. In order to create some form of differentiation, companies tend to produce their own test reports. However, these test reports are not validated and hence the values claimed are often unclear or even misleading for customers and consumers. As a significant proportion of manufacturing (around 45%) is carried out abroad, this is a growing concern. After understanding the importance of offering quality products to their customers that are not only safe, but perform as expected, COCO Lighting decided to submit their products for testing, giving confidence to customers and consumers alike that want to ensure validity of their suppliers’ products. COCO Lighting wish to introduce products and services into these markets locally and nationally. 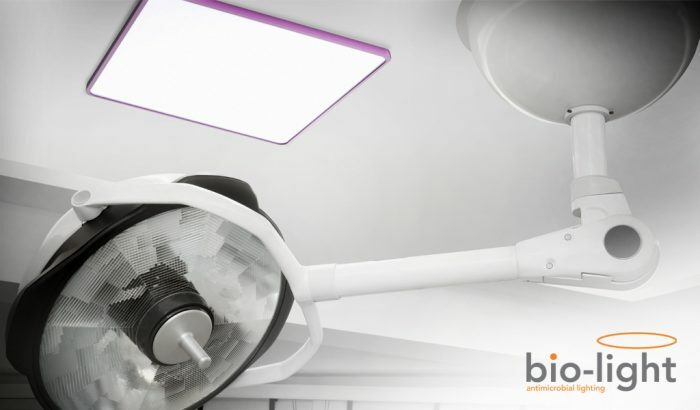 Alongside their product lighting and emergency lighting conversion services, COCO Lighting have notably recently introduced the world’s first antimicrobial lighting containing BioCote technology. This unique antimicrobial feature makes it an ideal solution for hospitals, care homes, and high-dependency units where hygiene is of paramount importance. COCO Lighting’s bio-light range has been independently tested and proven to kill 99.9% of bacteria within 2 hours. This BioCote technology is proven effective against MRSA, E. coli, salmonella, mould, fungi and viruses, to name but a few. Built into COCO Lighting products during the manufacturing process, the BioCote technology is more than a mere coating, and continues to work for the anticipated lifetime of the product. Not only does this make COCO Lighting products effective against bacteria in hard to reach areas, but it also helps to reduce energy consumed from traditional fluorescent lighting being powered by energy efficient LED’s. 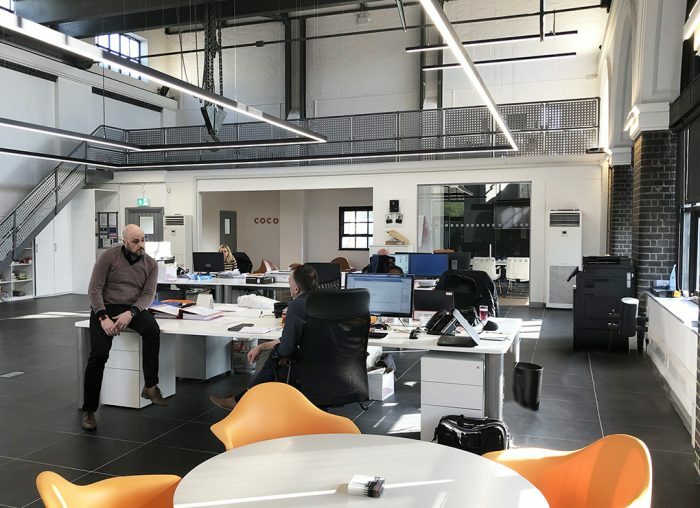 Since the relationship between Invest ESSEX and COCO Lighting began, Invest ESSEX have introduced support to help them develop their strategies and business into the healthcare sector both in the UK and overseas. This has included MedTech discussions regarding possible lighting applications in surgical/confined spaces and facilitating electrical engineering apprenticeships as well as a possible Knowledge Transfer Partnership. When you are busy developing new products to new markets you need all the help you can get. Invest ESSEX is continually introducing support to help us develop our strategies and business into the healthcare sector both in the UK and overseas. Long may it continue, thank you Invest ESSEX. For more info about COCO Lighting, see www.cocolighting.com. Invest ESSEX is an investment promotion agency (IPA) that encourages inward investment and foreign direct investment into Essex – a county which presents a unique location opportunity to companies expanding in the UK and European markets. Our mission is to make your business expansion or relocation as hassle-free as possible, helping you to minimise project costs and risks. We also provide information and contacts businesses need to locate their ideal property solutions. If you would like more information on how we can support your business, simply fill out the form below and we will be in touch. What does Essex offer in terms of technology and innovation? Located at the heart of the London-Stansted-Cambridge Innovation Corridor, Essex is home to world-class technology companies, research parks, skilled workers and excellent university research. What support does Invest ESSEX provide to SME businesses? We support established businesses with our team of experienced business advisors offering business support and consultancy services across Essex. Whether you are looking for one-off business advice, to resolve a specific business issue, or in-depth and ongoing business consultancy to develop a great business idea, our team of highly experienced business advisors will work with you to understand your business issues and ideas. We will help you formulate a SMART action plan and will walk alongside you through the process.